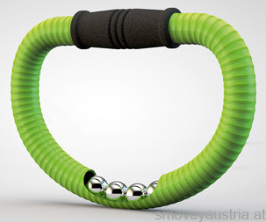 Smovey-rings are made of four steel balls inside that create a vibration, which acts to the deep muscles inside. This allows sensomotoric and neuronal stimuli are triggered that have a positive effect on muscles, tissues, organs and the nervous system. In the mean time, hand reflex areas are stimulated by a handle system with damping elements according to the traditional Chinese medicine. 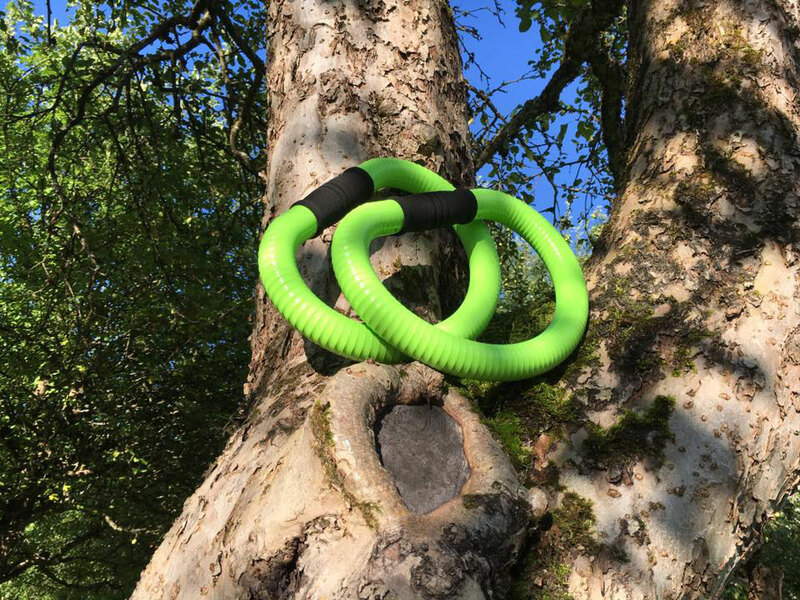 The health-sports equipment was developed by Johann Salzwimmer. The excellent tennis player and skier was Diagnose with Parkinson's and set out to search for a way to continue to remain mobile and to stabilize his condition. An integration workshop in Upper Austria was founded where the Smoveys be manually performed. 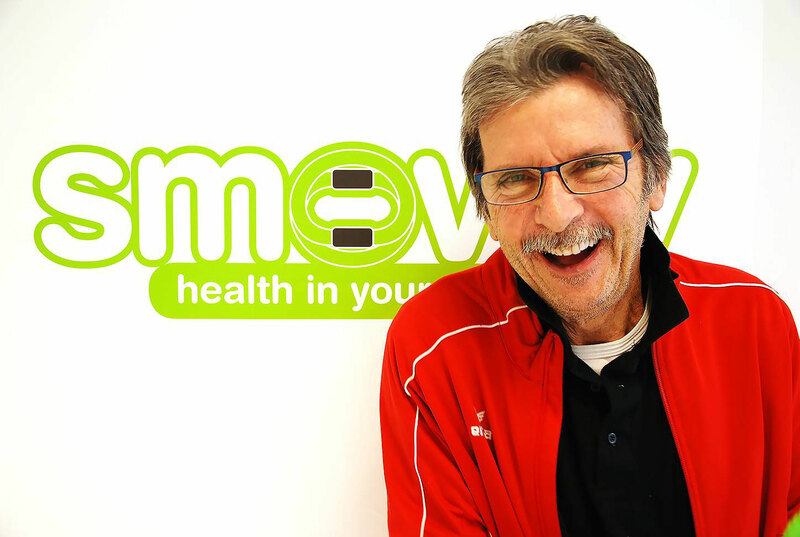 There are now countless collaborations, among others with Weight Watchers, Diabetes Healthcare and the German Parkinson Association, gyms, health and wellness hotels. There are more and more on that because you will soon appreciate the effect of the small appliance ever more. Top-class therapists and doctors, physiotherapists, trainers, kinesiologists, TCM doctors are delighted with the positive effects and recommend Smovey. Smovey is also recommend by countless more who have tried and tested appliance on your own.